Finding an easy Asian fried rice recipe to make at home has been challenging. Some recipes are too time consuming while others contain ingredients we don't normally stock in our pantry. 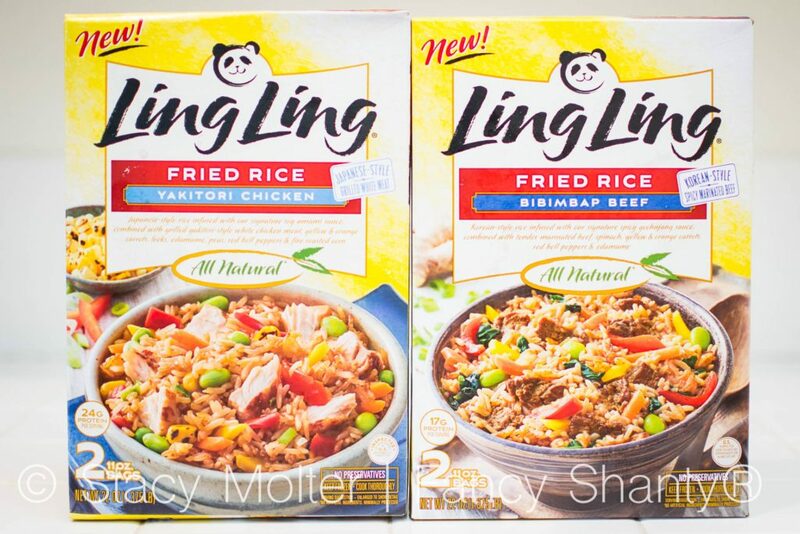 Thankfully though, our family was introduced to the new dishes from Ling Ling Fried Rice featuring some of our favorite restaurant-style Asian flavors, and I can't wait to share our favorite flavors from this new product line with you. 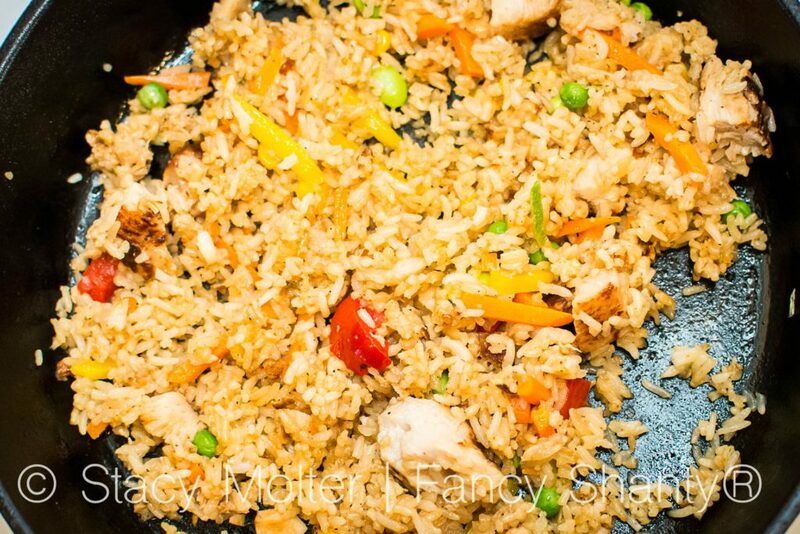 Best of all, Ling Ling Fried Rice is the perfect alternative to takeout without hurting your family budget. 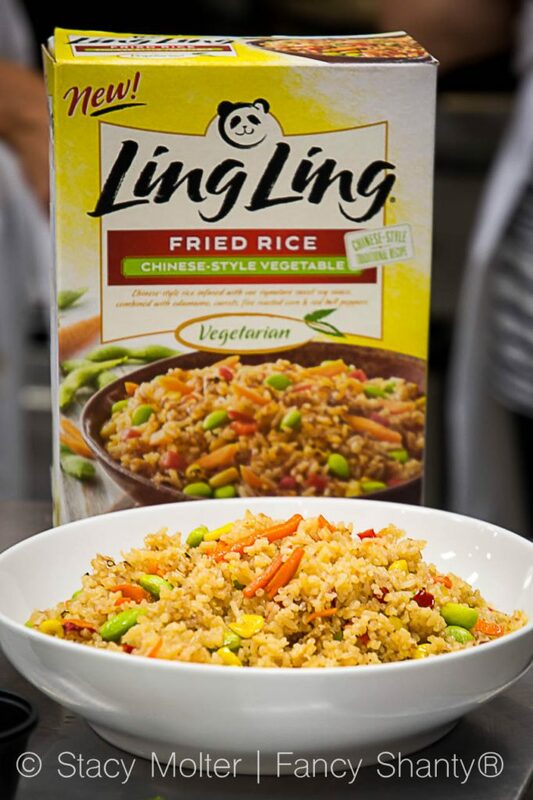 Ling Ling has a new line of authentic Asian inspired fried rice recipes bursting with the incredible flavors from Japan, China, Korea, and Thailand in every bite, thanks to their new cooking method in which each grain of rice is infused with Ling Ling signature sauces. While five delicious Ling Ling Fried Rice flavors have hit the market, we recently sampled three of the easy Asian fried rice varieties below: Yakitori Chicken, Bibimbap Beef, and Chinese-Style Vegetable. Here's a little more about each flavor before I share with you our favorite. Yakitori Chicken features a traditional Japanese flame-grilled chicken meets rich umami sauce over long grain rice & vegetables. Bibimbap Beef has a Korean gochujang sauce which lends a dark, fiery, slightly sweet tang to rich beef, with tender rice & vegetables. The traditional (& much loved) Chinese-Style Vegetable dish boasts a rich savory sauce infused into long grain rice & flavorful vegetables. And did I mention how easy Ling Ling Fried Rice is to prepare? 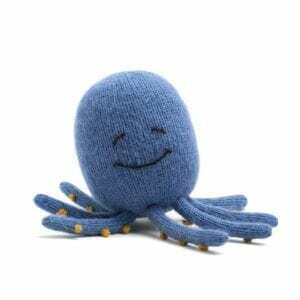 Each recipe can be prepared in the microwave or on the stovetop in 15 minutes or less. We love cooking our Ling Ling Fried Rice on the stovetop for a more crispy, crunchy texture. I know, I know, I said I would share our family's favorite flavor and here it is. We absolutely love them all with the Chinese-Style Vegetable dish edging slightly above the Japanese Yakitori Chicken and the Korean Bibimbap Beef. Most importantly, our children loved all three flavors giving us a new budget friendly dinner option we don't have to fight with our kids to eat. 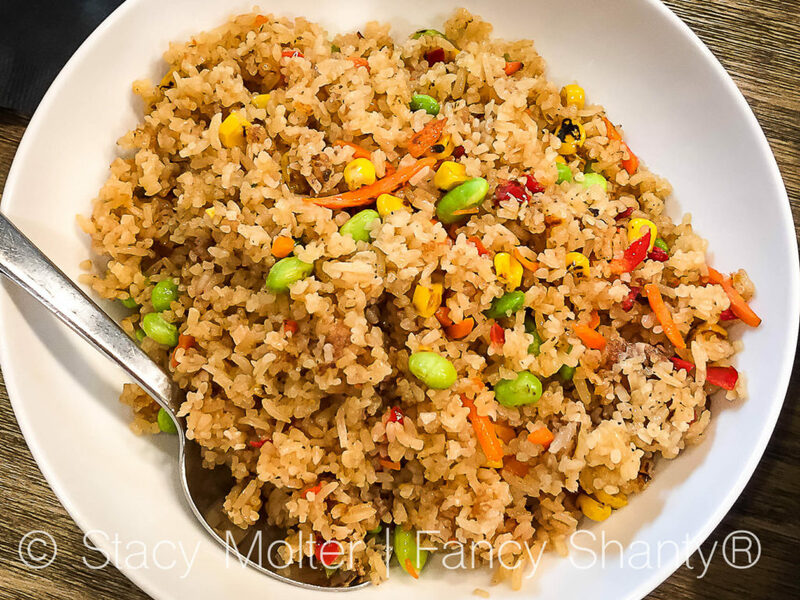 And, if you have been avoiding Asian inspired recipes because of food aversions to nuts like we have, I'm happy to report Ling Ling Fried Rice recipes are nut free! 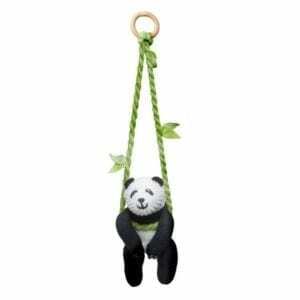 Now all of our children can enjoy the exquisite flavors from Asian we have loved for so long. Now I know you want to try Ling Ling Fried Rice and to help you save money, I have an exclusive coupon for $2 off one box of Ling Ling Fried Rice. 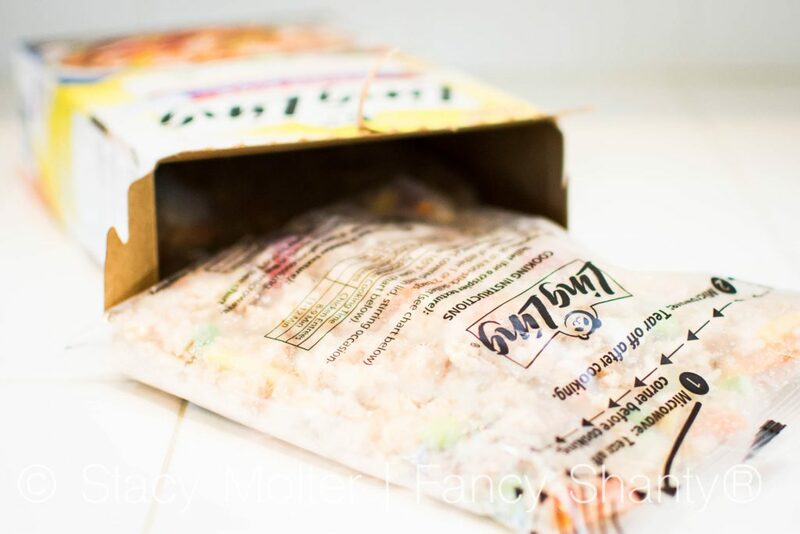 You can also learn more about Ling Ling Fried Rice on their Facebook Page, and find Ling Ling Fried Rice at a store near you with this convenient store locator. Don't forget to share in the comments below your favorite Ling Ling Fried Rice flavor and how you incorporate this easy Asian fried rice line in your family recipes. « Valerian and the City of a Thousand Planets is the Newest Summer Blockbuster Not to Miss!